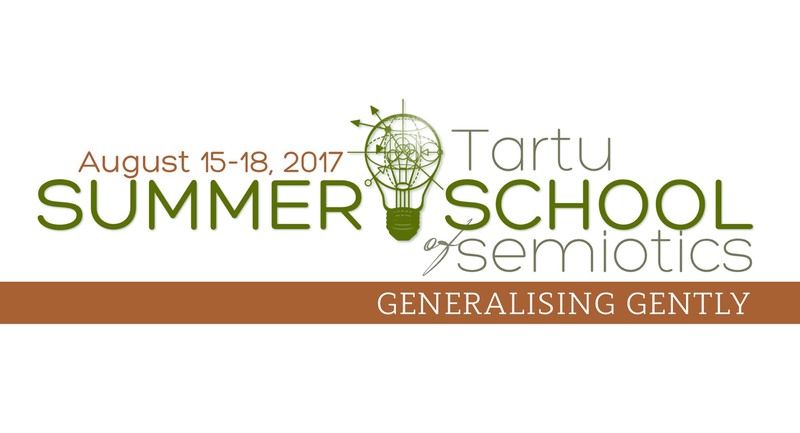 We are happy to announce the call for papers for the next Tartu Summer School of Semiotics taking place August 15-18 2017 in Tartu. 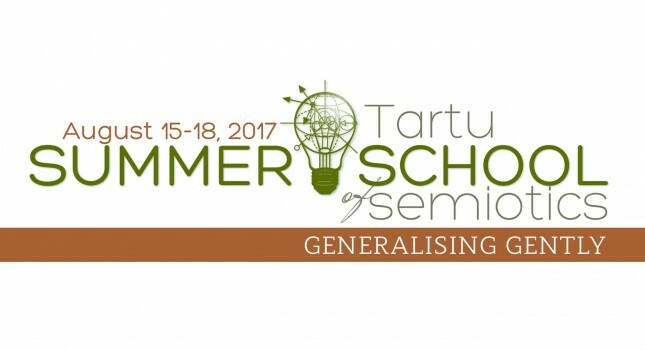 The topic of TSSS 2017 is “Generalising Gently”, which addresses the central and problematic nature of generalisations in semiotic and semiosic processes. Semiotics relies on generalisations both at the level of knowledge production and at the level of its research objects. As a metadiscipline, semiotics provides the tools of translation between different scientific languages, exemplifying the complementarity of different kinds of knowledge in our understanding of reality. Semiotics as a discipline provides specific conceptual generalisations while modelling the semiotic constitution of reality. Besides the production of generalised knowledge, the processes that semiotics studies are themselves built on generalisation, such as perceptual categorisation and schematisation, the formation of behaviour patterns, language based modelling, cultural rituals, and habits. We invite submission of papers to the summer school that discuss the particularities of semiotic knowledge as a form of generalised knowledge as well as papers that focus on the role and functioning of different types of signs, sign systems and languages of culture as means of generalisation. While trying to provide generalised knowledge of different semiosic phenomena, a tension between the semiosic existence of the objects of study and the semiotic attempts at knowledge production is revealed. All generalisations decontextualise knowledge and yet, the objects of semiotic research (from organisms to cultures) are in principle contextual phenomena. Generalised knowledge also strives towards atemporality—a claim for applicability to the past (the capacity of reconstruction) just as much as to the future (the capacity of predictions). Yet the generalisations and predictions face the necessary unpredictability of semiotic systems. Generalisation is indispensible to cognition, but too often are the particulars of experience eclipsed by bad totalities. Uncareful generalisations can harm studied subjects and communities. Hence the necessity to conduct scientific generalisations in a responsible and gentle manner. This event has been supported by the University of Tartu’s ASTRA project PER ASPERA (European Union, European Regional Development Fund).